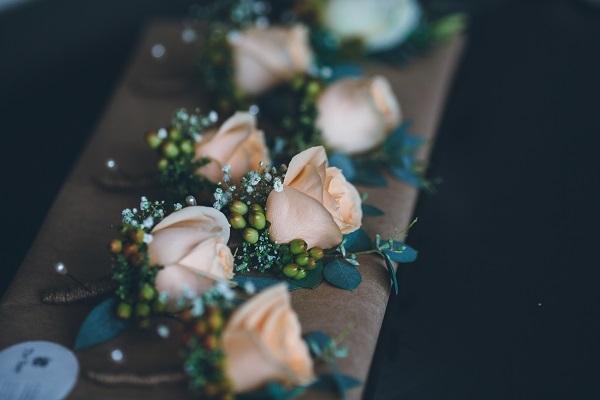 The team at Relax It’s Done love to help you celebrate those special moments and milestones in your life with your family and friends. Many of our exclusive homes are perfect for an intimate wedding ceremony and/or reception or are simply a wonderful place to relax with family and friends before and after the big day. Take a moment and imagine relaxing with a glass of bubbles in the sun overlooking the lake with the mountains in the background – the most spectacular atmosphere with your nearest and dearest. 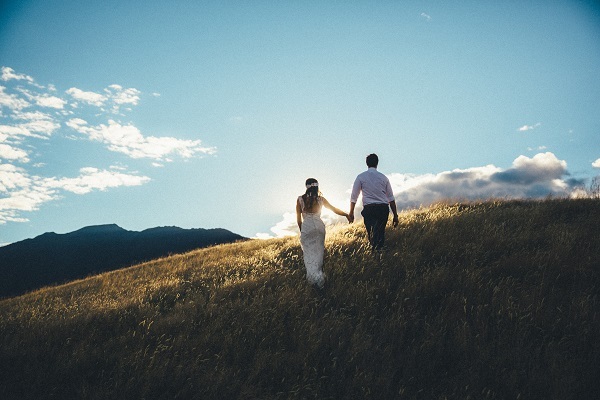 Relax It’s Done are members of the Queenstown Wedding Association and through this know an amazing network of local vendors, where we’d be happy to supply you with our personal recommendations. 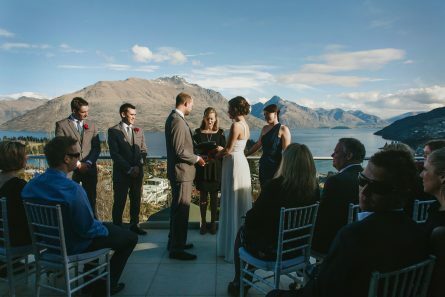 Queenstown is a beautiful four-season resort, so any date you choose will be sure to “wow” you and your guests. Please contact the team for inspiration, property viewings and further information, as prices are dependent on level of services required. Contact Margaret Naeny or Abi Jones on [email protected] or +64 3 441 1510 / +64 27 447 1304 to discuss your plans.